Do you want to further your career by travelling abroad, or even embarking on a research project in the UK? 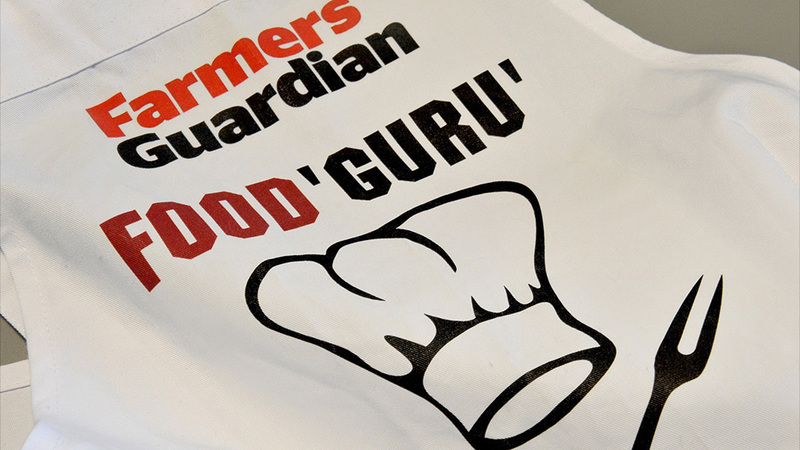 Whatever your interest, it could become a reality as Farmers Guardian joins forces with The Louise Hartley Memorial Fund. From Bashall Eaves, Clitheroe, Lancashire, she passed away on July 1 this year (2016) after a short but incredibly brave battle with a rare form of ovarian cancer. 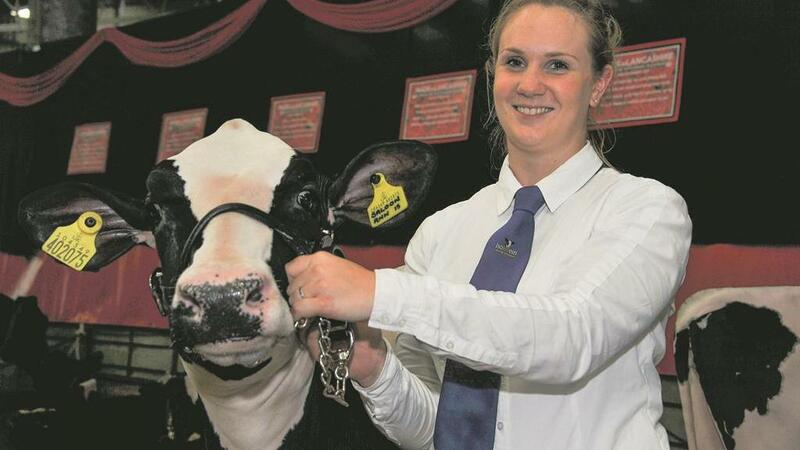 A leading member of Clitheroe Young Farmers, she was regularly involved with Lancashire Holstein Young Breeders and showcased a talent for stockjudging and showing cattle, inspired by her family – parents John and Sarah, brother Ben and sister Bridget. The Hartley family now want to help a young person with an interest in livestock farming, a sector Louise felt very passionate about, develop their career. Louise's brother Ben, who runs the farm in partnership with his dad, says: “We are looking for somebody who wants to further their knowledge about livestock farming. We want them to enjoy the experience and the money used could be used to travel, gain knowledge, facilitate work experience or conduct their own research over here in the UK. Candidates must be aged between 18 and 30 and have a keen interest in livestock farming. An application must be completed before shortlisting takes place in February next year. 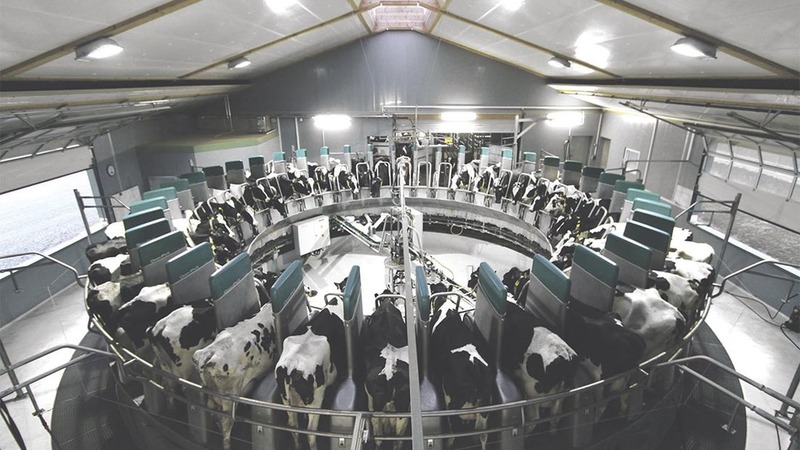 Successful applicants will be invited to an interview, where they can discuss their idea further with our judging panel, made up of Farmers Guardian editor Ben Briggs, owner of Norbrook Genetics and dairy farmer Philip Halhead and two members of the Hartley family. The closing date for applications is Friday, February 9, 2017. To apply, click below. And if you want to donate to the fund, email FG editor Ben Briggs at ben.briggs@farmersguardian.com or ring 07920 500025. Farmers Guardian reporter Louise Hartley who has died at the age of 24. Farmers Guardian editor Ben Briggs paid tribute to a ‘shining star of the editorial team’. This month’s FG Food Guru is livestock reporter Louise Hartley, with a fancy lemon meringue syllabub served with ginger and lemon shortbread biscuits. 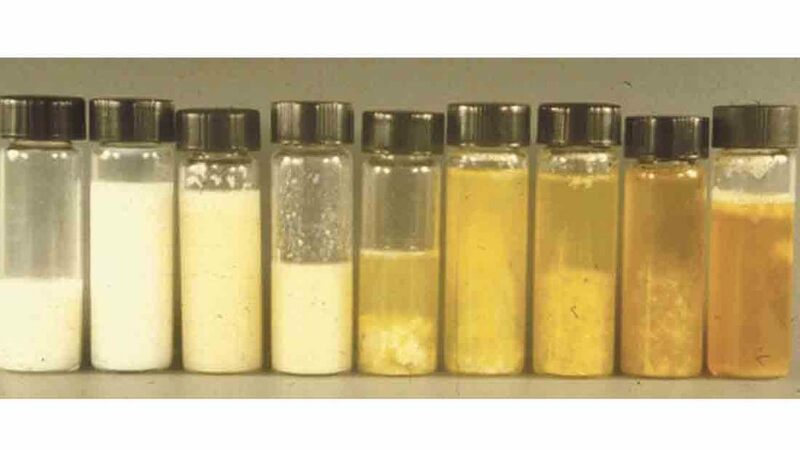 As the dairy industry faces increasing pressure to reduce antibiotic use, on-farm milk culturing could help in achieving this end. Louise Hartley reports. 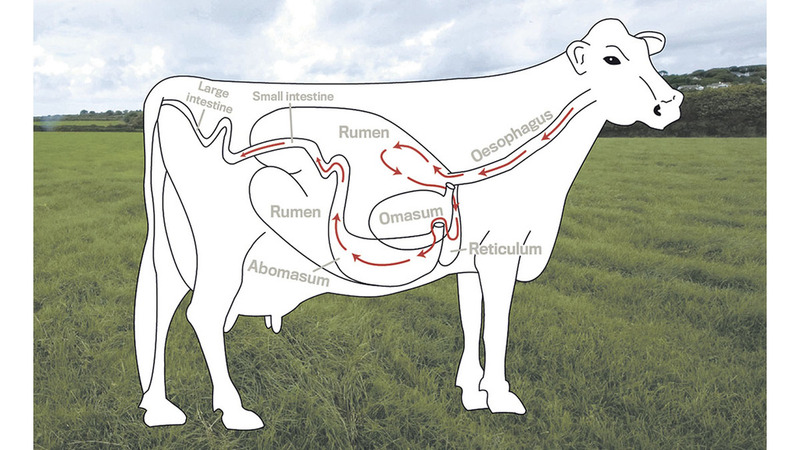 Louise Hartley talks to vet Matt Hylands of Lambert Leonard and May Farm Veterinary Surgeons about the disease. Louise Hartley reports from Hannover on what is dubbed a ‘game changer’ in miking automation. 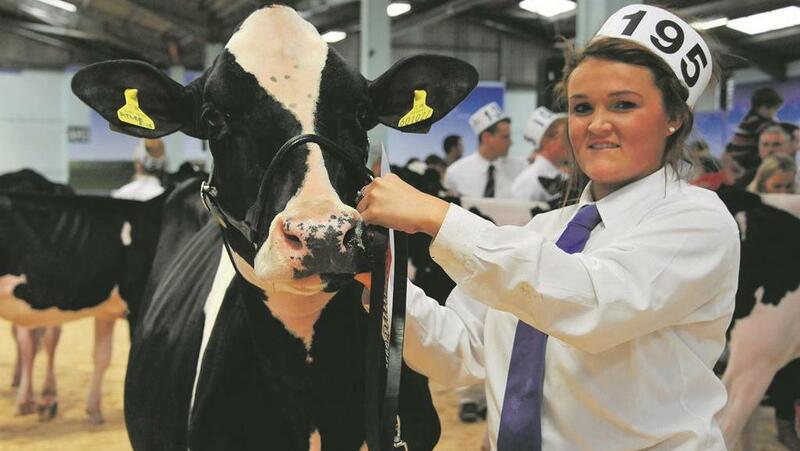 Louise Hartley reports from the new venue holding the most prestigious event in a young breeder’s calendar, the All Breeds All Britain Calf Show. Impressed and overwhelmed with all that was showing, David Booth claimed his champion was one which ‘oozed class, style and was correct in every way’. If you want to apply for the £2,000 Louise Hartley Memorial Fund scholarship, please click on the link below. If you have a great idea about what you would spend the money on and how it would enhance your career, whether through international travel or opportunities closer to home, then we want to hear from you. All applications must relate to the livestock industry and be submitted by February 9, 2017. Next: Where next for robotics?